I think episodes 1-6 were released on Youtube. Then 7 somewhere else? Anyway, Takeru's Heisei form was pretty cool. When releasing the 720p version, will there be 720p formats for the first 6 episodes of this as well? Also, for the SD release did you use dvd formats alongside the 7th one? Korrekt 1-6 on YT & Ep. 7 was DVD Only. I grow weary of Toei's constant nostalgia. Especially when a mediocre series like Ghost has done nothing to earn it. It's not even an anniversary season. It's 45th year of Kamen Rider. 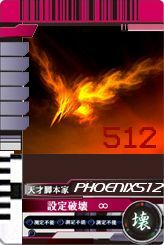 Phoenix512 wrote: It's 45th year of Kamen Rider. But it was just the 15th year of Heisei! And last year was some other anniversary! damn, that part when Ghost Heisei form used the speed power of Drive, Kabuto and Faiz is badass. Propably the only good thing about Ghost for such a long time. Oh, and they totally skipped OOO in episode 6. You can see around 4:25ish that the final attack they do a Dai Kaigan it says Ore/Specter when you see W kicking, then W when OOO is kicking and skips OOO to say Fourze. OOO is not mentioned at all although you see him and his symbol appears. Good job sound editors! Ugh instead of using up whatever small amount of money (*) here they should've just used that amount to make a new ganma costume or something. Seriously is there an anniversary EVERY YEAR!? 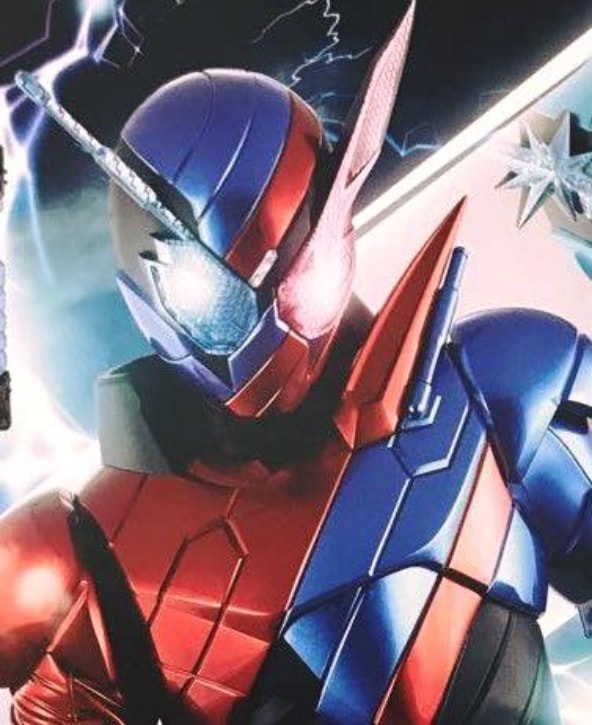 Maybe im just fanboying, but i hate this tansform into past riders stuff. That is Decade's thing, he should be the only one able to. also i would have like to see older forms more than this ones, For example kuuga damashi, black and such others. Not the best anniversay but it had good things like bringing back the actors to voice their characters. Also I like more the Ghost's rider forms than Gaim's, they look more like the actual rider. Since the other riders didn't appear I was wondering if you could translate their transformation sounds. 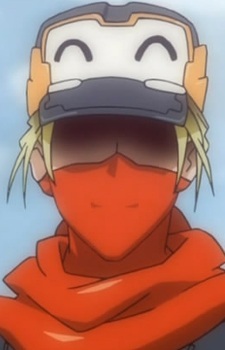 Lunagel wrote: Oh, and they totally skipped OOO in episode 6. You can see around 4:25ish that the final attack they do a Dai Kaigan it says Ore/Specter when you see W kicking, then W when OOO is kicking and skips OOO to say Fourze. OOO is not mentioned at all although you see him and his symbol appears. Good job sound editors! And Ryuki is skipped when he uses Heisei. eijiman wrote: Maybe im just fanboying, but i hate this tansform into past riders stuff. That is Decade's thing, he should be the only one able to. The good thing is that is only one time and then the legend rider collectibles dissapear. The reason why they don't use the Kuuga to Decade is because the would need to make 16 videos and that would be unnecesary and I think the other reason is because since this is more oriented to kids I doubt they could know about Kuuga or Agito, some of them were babies when they were on TV. And since Drive they don't make anything for Showa Riders, just one that says "Showa" or something like that.